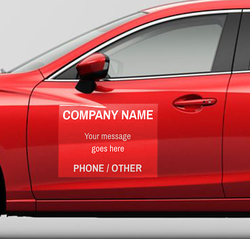 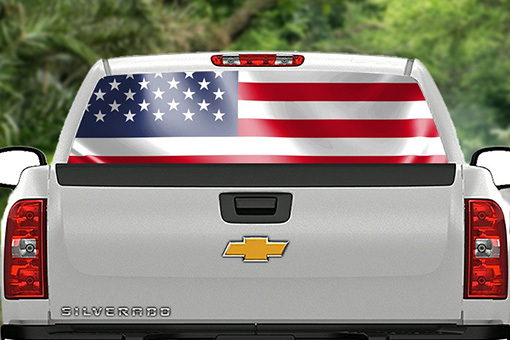 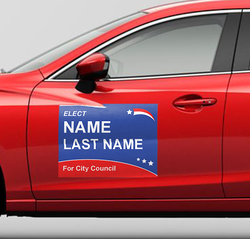 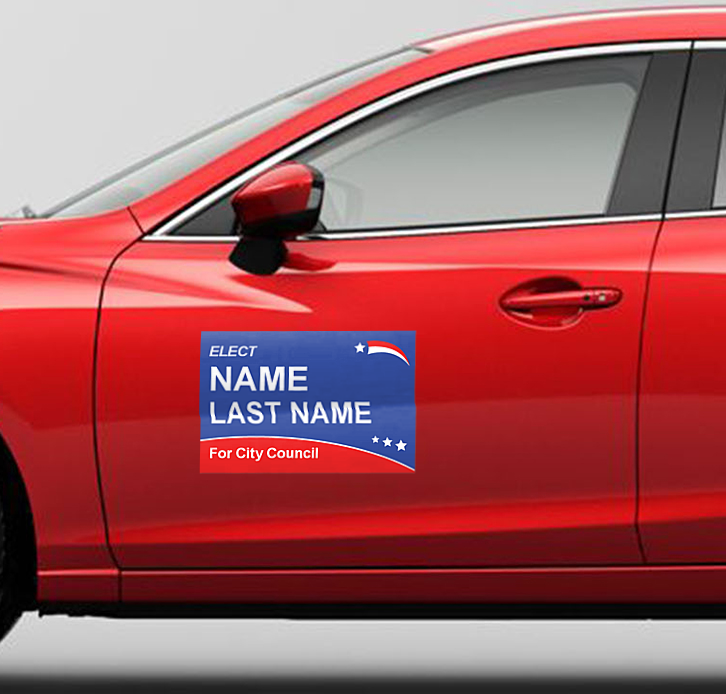 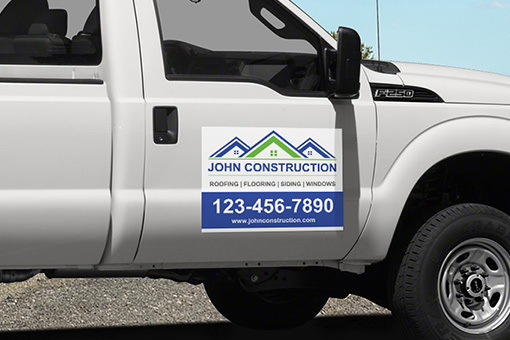 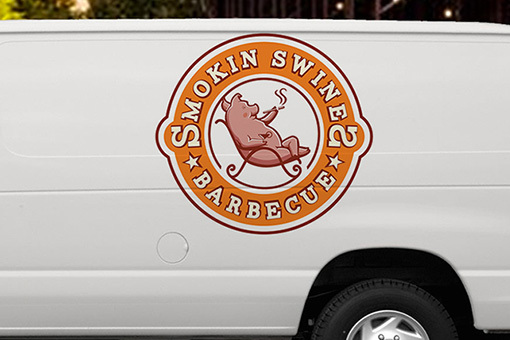 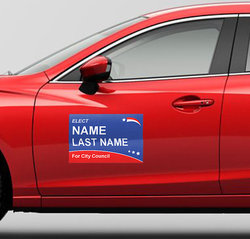 Transform your car into a moving advertisement with car door magnets from Stigler Printing. 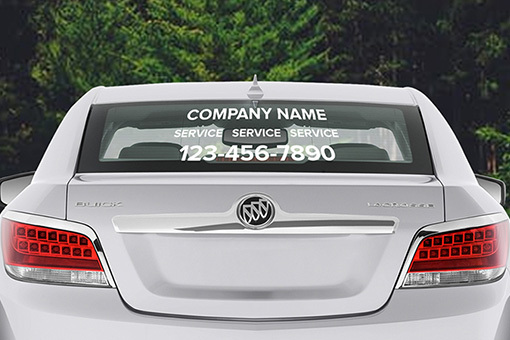 Printed on premium 30mil gloss magnet paper car door magnets from Stigler Printing are guaranteed to impress. And, when your ready to remove them all you have to do is simply peal them off.